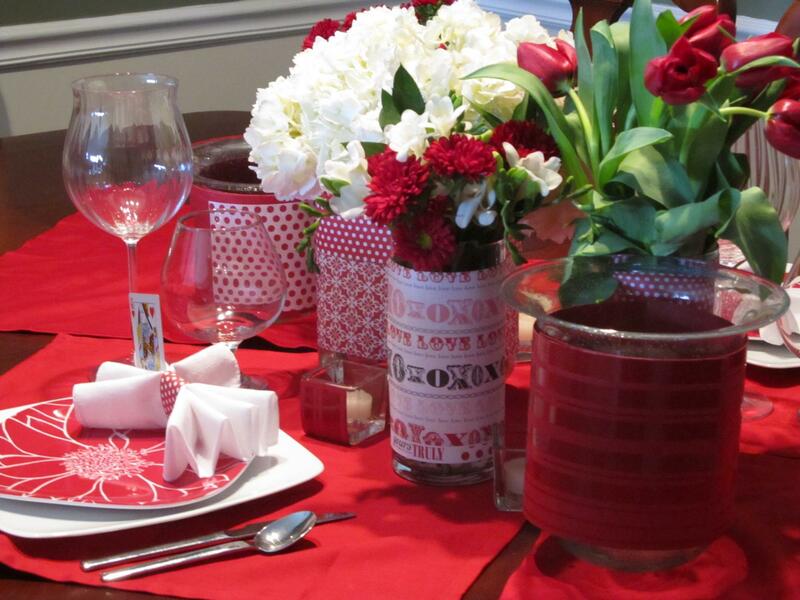 Take a look at these 5 ways to add romance to your home with Valentine’s Day decor. 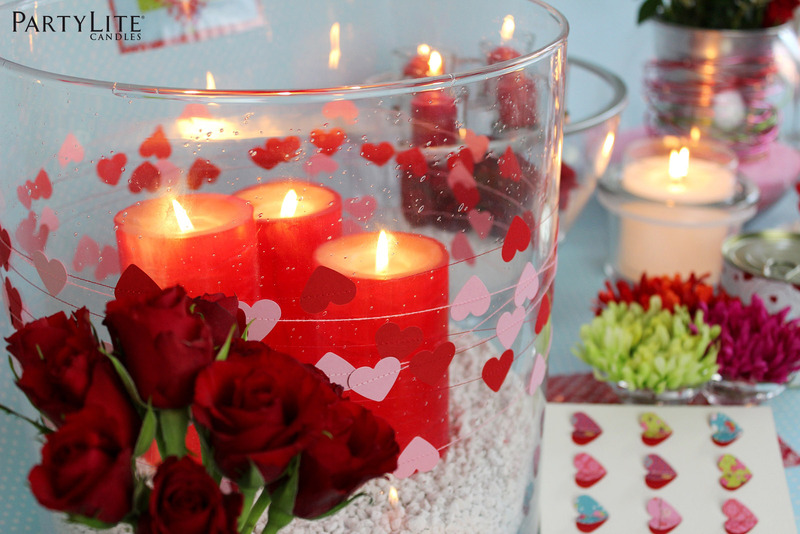 Valentine’s Day is a day to say “I love you.” Of course, setting a romantic mood in your home is a sweet expression of love. 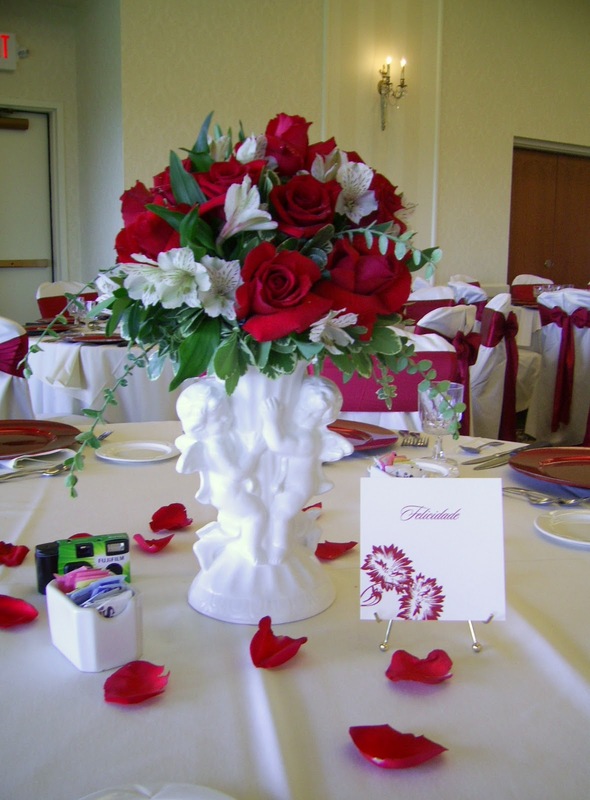 Roses are the flower that we equate with romance. 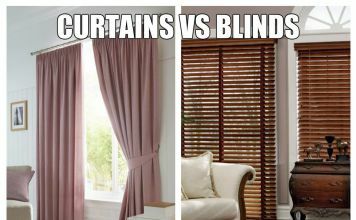 And let me tell you, the redder the better! 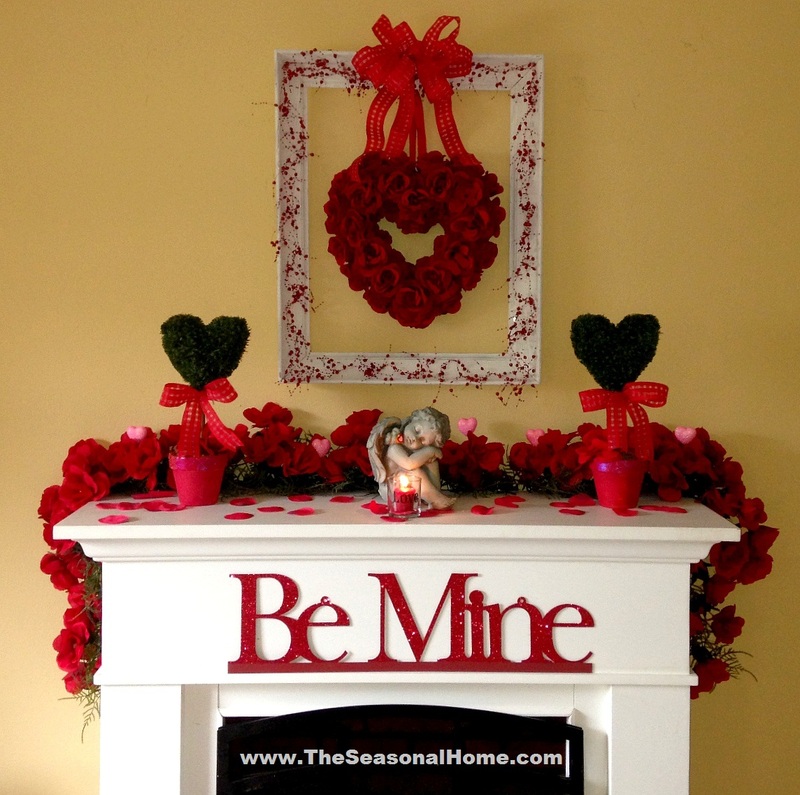 Decorate liberally with roses! 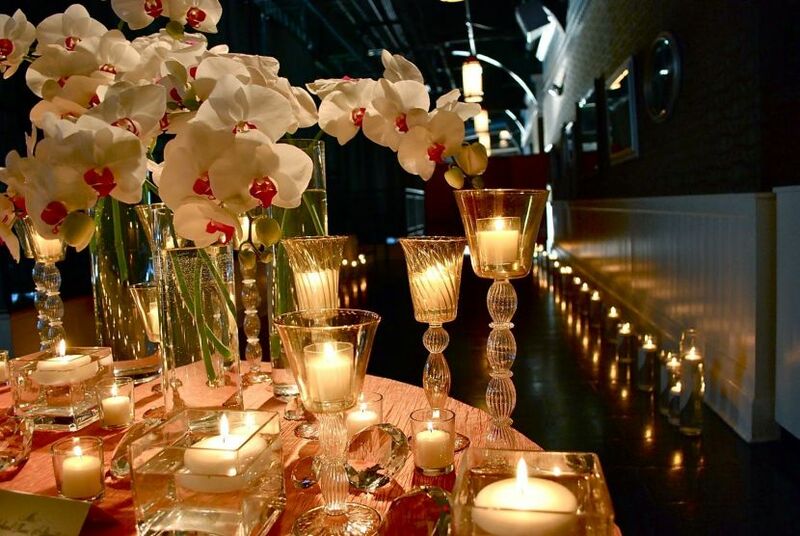 Dim the lights and light the candles for instant ambiance. 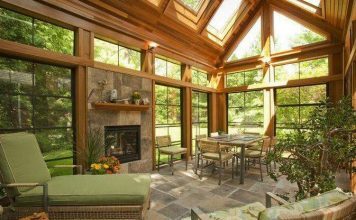 There’s something intimate and comfortable about sitting by the fireplace. 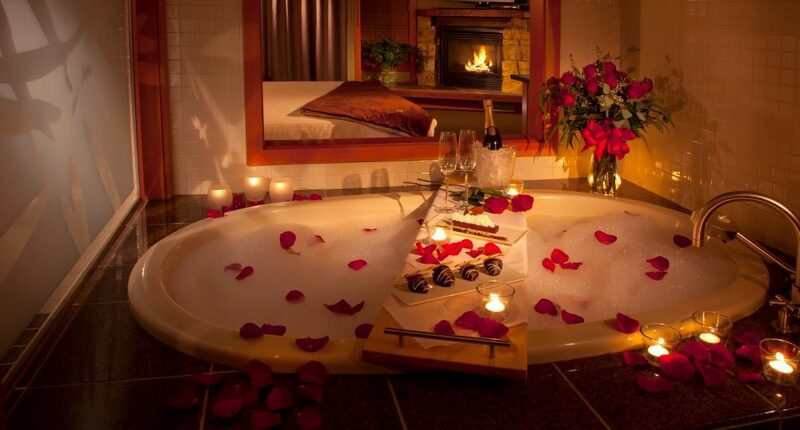 So go ahead and set the fireplace up! 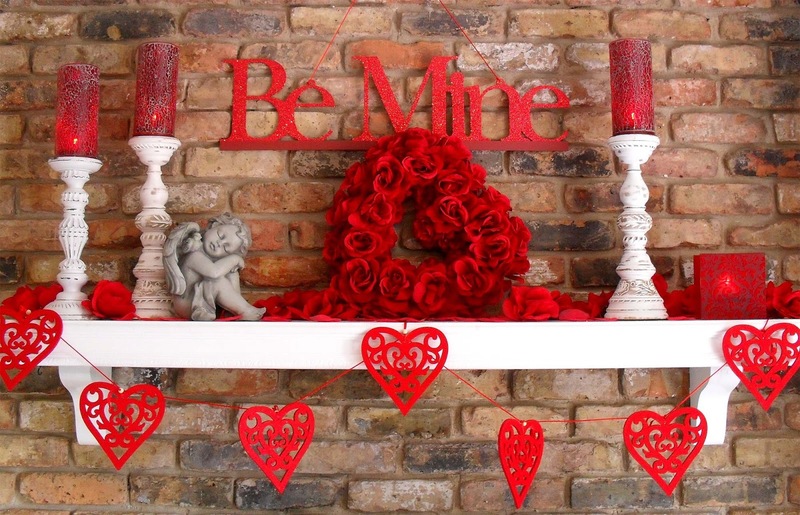 Keep romance in mind as you decorate! 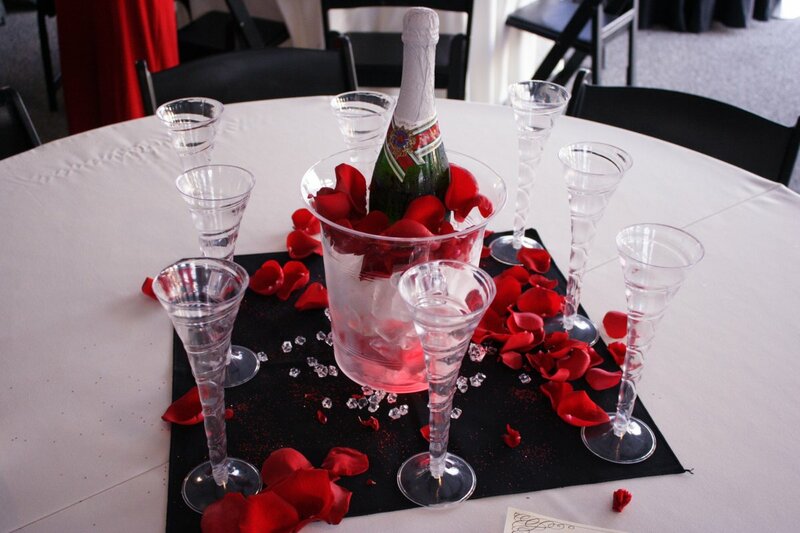 Chill champagne and make it part of your romantic decor. 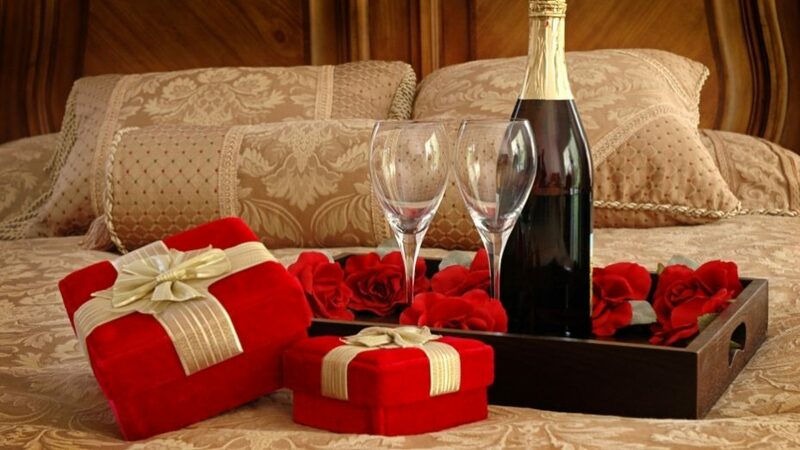 Because it’s an important holiday for lovers, why not break open the bubbly? 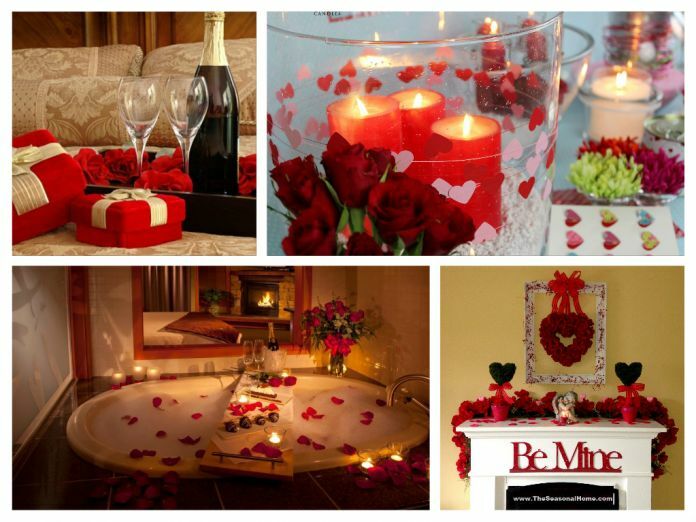 You can also set the mood for romance by decorating the bathroom. How? 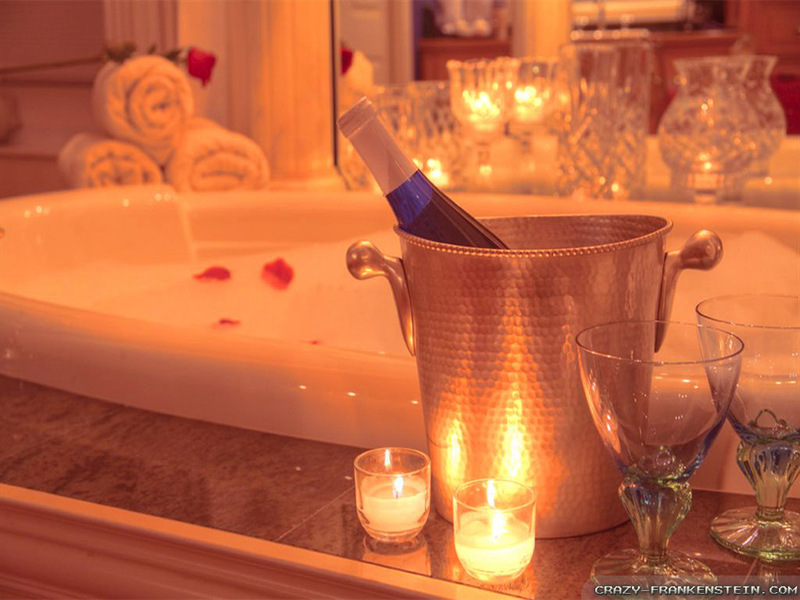 Draw a bubble bath and treat your love to the gift of relaxation. 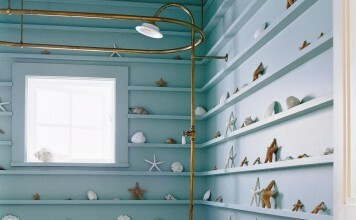 It is a thoughtful gesture in a beautiful setting.